I was very surprised when I learned that the musicians know very little about the recording and the studios. 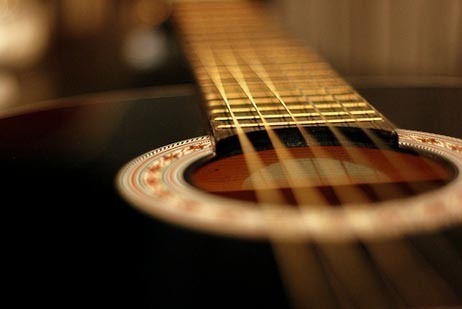 But this knowledge is one of the most important in the creation of a musical product. Musicians (musicians, vocalists, composers) are not to blame for their ignorance, because they are often smart people. They just are not well aware. Understanding all the main features gives you the opportunity to determine exactly: what to do, how to do it, what hinders it and how to solve the problems that arise. This article does not just tell you about the main technical aspects of the record, but also about the psychology of a successful product, features of the process organization, financial side of the record. – Sound recording is much more complicated than the vast majority thinks. – All comes with experience. The experience comes after a very long, painstaking work (even a huge number of lucky coincidences and the fact that I did this as a maniac, was forced to spend many years to get to the right level). – Sound recording is an art. And in any real art there are no clear rules. But the trick is that you first need to examine all the existing rules, then to correctly decide when and what can be violated. – Being engaged in music, if you are not playing games and are ready to look at things realistically, you should understand that it is very hard to be a good musician and at the same time a sound producer. In the sense of a real sound engineer. Based on this: it is worth improving your music than being a mediocre musician, and at the same time spending 10 years to master sound engineering. Work with professional sound engineers. – Fact: not everyone can become a sound engineer, because this is not math. In mathematics, you can study all the formulas and principles and become a professor. Unfortunately, there are no formulas in art. – There are no boundaries for perfection. The more you learn, the more you understand that you still don’t know much. 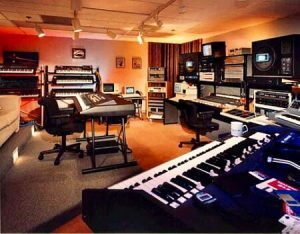 – Why do not many musicians go to the studio? Often it’s not about finances. Two cases are common. First: the musicians want to know everything themselves. They are frightened by the fact that someone other than them will do some of the work in their work. 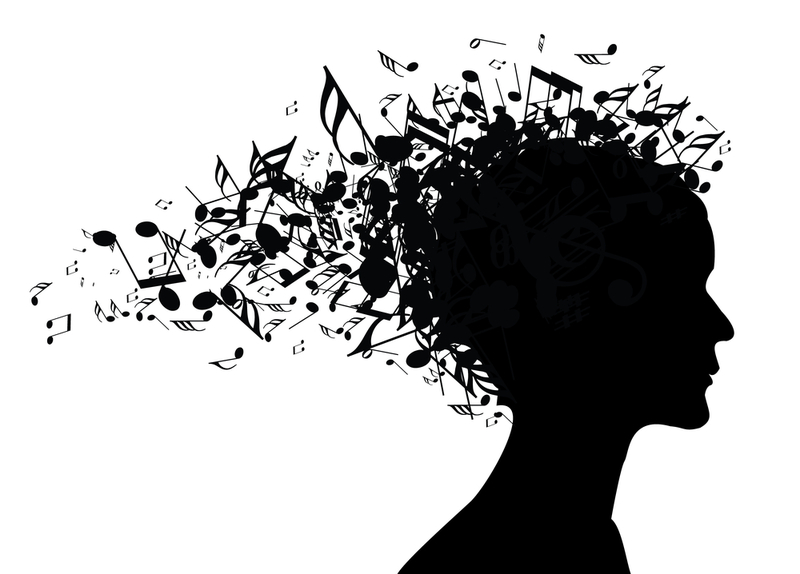 As a result, musicians cease to be so – become theorists. The second: the fear to know your capabilities. People hide behind harsh conditions (“no opportunity”, “no means”, “no suitable studios”, etc.). Otherwise, if they take a step, it may become clear that they are not talented enough or unsuccessful. 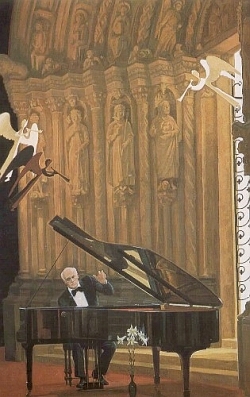 As a result, sitting down leads to a weakening of the original musical ignition. The vast majority in the end throws the music. When the desire and love for music wins, the person finally goes to the studio. And even if it does not bring him success, he can now see what he lacks, to still work on himself. That’s when a musician can succeed in practice, and not come up with in his head that he is a great musician. 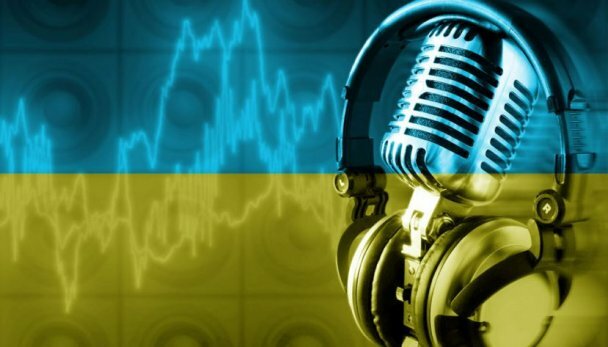 When reading this article, remember: Everything related to the behavior described here and the dialogue with the studio, refers not only to the creation of songs, but also to almost all the tasks: advertising, transmission, duplication of films and other studio works. Conclusion: face it and understand that either you will be a person who knows a little about everything, or a professional in a certain field. If you are a musician or vocalist – do it for music or vocal. Of course, in rare cases, you can become universal, but do not go in the wake of your ego. It will make you crazy that you are God in human form, and you can be all specialists at once. Your eyes open when you finally encounter professionals from the show business. Better save time – don’t waste years.